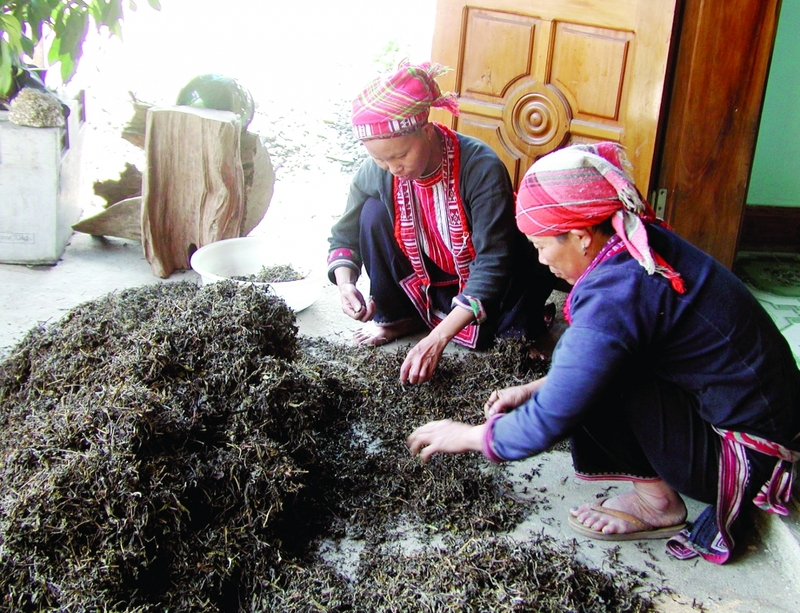 (VEN) - From tea preservation to spare parts for farming machinery, the northeastern province of Thai Nguyen has been pushing ahead with investment in technology innovation and product development in a bid to become an established rural industrial hub by 2020. 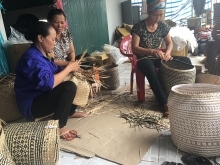 According to the Thai Nguyen Department of Industry and Trade, the provincial industry promotion center has implemented several dozens of programs and projects in order to improve labor productivity, enhance product quality and minimize the negative impacts of industrial production on the environment. The center implemented 25 projects in 2016, including 23 local ones and two national industry promotion projects, with total budgets of VND2.575 billion and VND400 million. In 2017, the center carried out 18 local and four national industry promotion projects on budgets of more than VND2.62 billion and VND970 million. The center has also carried out projects designed to develop support industries in engineering, automobile and motorbike assembly, garment and textile manufacturing, electronics and information technology. The projects have proven their efficiency by generating profits for businesses and creating significant changes in rural industrial development. 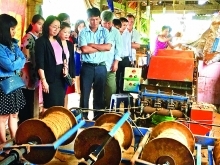 Typical projects include building a technical performance model for tea preservation by using a vacuum machine at the Van Tai JSC in Phuc Thuan Commune’s Pho Yen Town, and transferring advanced technologies to produce spare parts of agricultural machines at the Doan The Vy Trade and Production Co., Ltd.
Thai Nguyen Province has also focused on developing industrial clusters in order to create additional production spaces for rural industrial facilities. The provincial industry promotion center is assigned to help the local department of industry and trade and people’s committees in developing investment plans and promoting rural infrastructure construction. 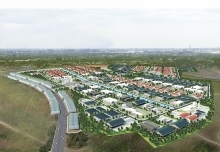 To improve the quality of industry promotion activities and promote rural industrial development, the Thai Nguyen Department of Industry and Trade will propose to the provincial people’s committee to develop mechanisms and policies and provide specific support for businesses in key industries; encourage businesses to conduct research and receive technologies transferred by advanced countries such as the Republic of Korea, Japan and European countries; strengthen support for new rural industrial facilities in developing their trade and production activities; and organize training courses to improve the skills of industry promotion officers.